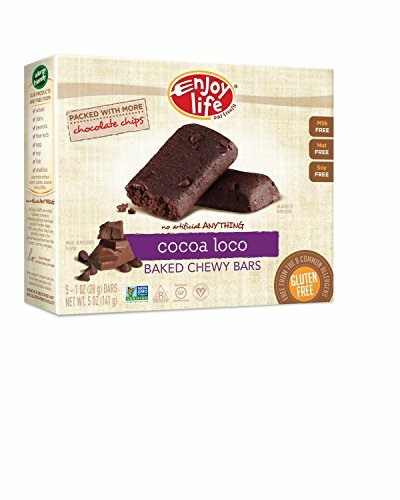 It's ok to go “loco” for these wholesome, free-from snack bars made from cocoa powder and semi-sweet chocolate. After all, we do! If you have any questions about this product by Enjoy Life Foods, contact us by completing and submitting the form below. If you are looking for a specif part number, please include it with your message.